Great news! We fixed the oAuth issues (“This app is not verified by Google”) and got approval from Google, again. 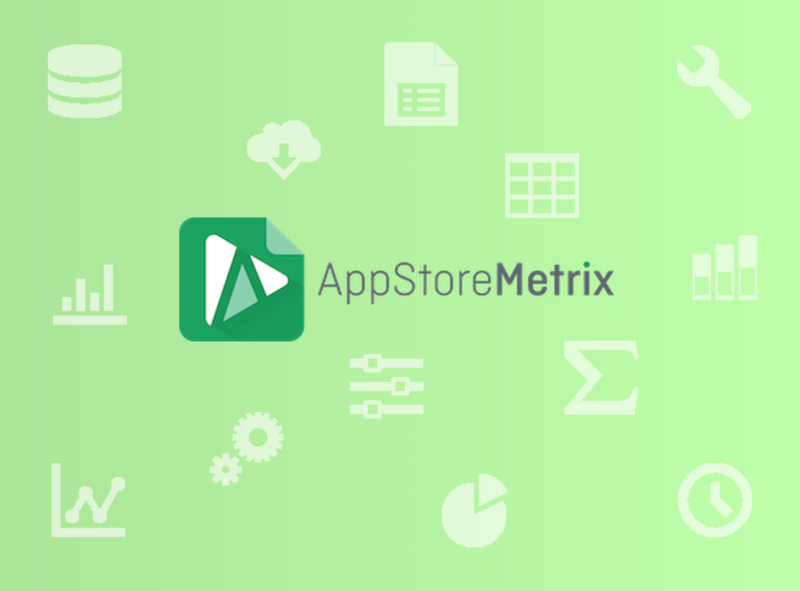 That means the AppStoreMetrix Add-On is now available again to registered beta users. The install link is the same, here it is once more. Sidenote: If you can just see the menu item “help” and nothing else you need to delete and re-install the add-on. We are now preparing the public release, which should happen in the coming days as well. If you dont want to wait and are not a registered beta user yet, just sign up with your e-mail in the sidebar. p.s. By the way, we also removed mail as a neccessary property permission while logging in with your Google Account.